Recently a group specialising in Food Styling, Recipe Development, Photography and Graphic Design formed to become Kitchen Studio. A creative collaboration. Below on the link is a gift to you, our first book, Creations. 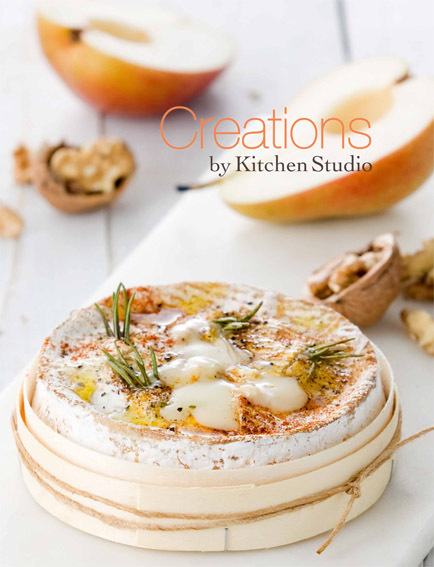 We created this sample cookbook as a gift to our clients. Our team includes Kai Ellmann, Min Park, Denis Iezzi, Luisa Silver and Myself. I hope you enjoy and have a chance to try one of these recipes.